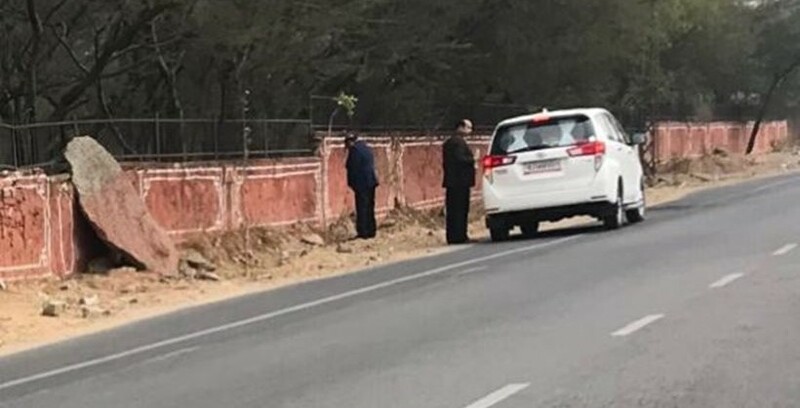 Indian Minister “caught” relieving himself in public! A local Indian health minister has made a splash for all the wrong reasons after being pictured urinating on a wall in Jaipur, Rajasthan. It comes amid a nationwide campaign to stop public defecation and promote hygiene. Critics lashed out at Saraf, accusing him and the ruling Bharatiya Janata party of hypocrisy. Indian Prime Minister Narendra Modi has long vowed to eliminate open urination and defecation, with the Swachh Bharat (Clean India) campaign run by the government aiming to build millions of toilets in rural India. Some sympathized with the minister, however, saying a lack of public toilet facilities was to blame. Others had little patience for Saraf’s behavior. Archana Sharma, Rajasthan Pradesh Congress Committee vice president, said that at a time when so much money is being spent on the Clean India campaign, such “shameful” acts were sending a wrong message. This should not have happened with the minister in his own constituency in the first place, she told Indian news agency IANS. Singh Dotasara Govind, deputy whip of Congress in Rajasthan Legislative Assembly, called for action against the minister. 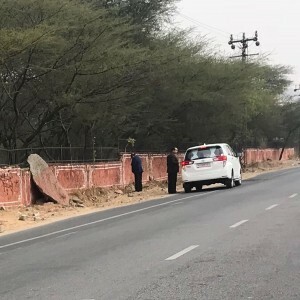 Local authorities started imposing a penalty of 200 Indian rupees (US$3) on those found urinating on roads, even manhandling those caught peeing in public, The Hindu reported.